Piano/Vocal/Guitar Songbook. Love. 384 pages. 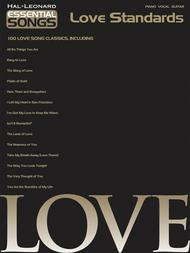 Published by Hal Leonard (HL.311256). 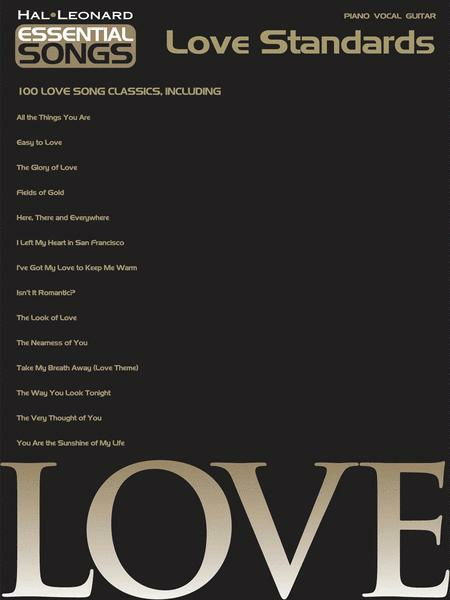 100 romantic standards in one compilation, including: All the Things You Are • Dream a Little Dream of Me • Fields of Gold • The Glory of Love • Here, There and Everywhere • I Left My Heart in San Francisco • Isn't It Romantic? • I've Got My Love to Keep Me Warm • The Look of Love • The Nearness of You • Take My Breath Away • A Time for Us • The Very Thought of You • You Are the Sunshine of My Life • and more.